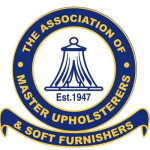 We are a family business with over 100 years’ experience in the upholstery trade. 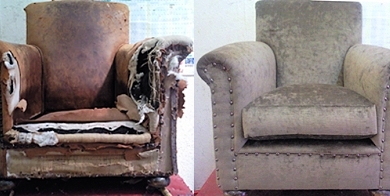 Malcolm and Derek Edwards founded the original Edwards Upholstery over 50 years ago manufacturing furniture and providing a Re-upholstery Service in the Hackney road area of East London. In 1996 Malcolm's son Daniel joined, he had a real enthusiasm for the trade and went on to study upholstery for 3 years at London’s Guildhall University where he earned his masters. During this time we have built up a great reputation for the quality of our work and the service we provide. 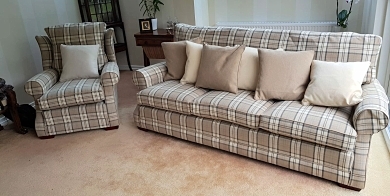 We specialise in all areas of upholstery from traditional coil hand springing using fibre and horse hair stuffing to modern upholstery using serpentine springs, foam and polyester. We use only top quality materials and stuffing what ever we are making to make sure customers get a quality piece. 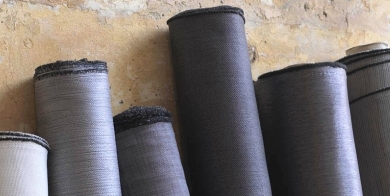 We have trade accounts with all the leading fabric manufacturers including Romo, Ian Mankins, Linwoods, Wemyss, Jab and many more.  Customers are welcome to provide their own fabric or purchase from us at a discounted price. 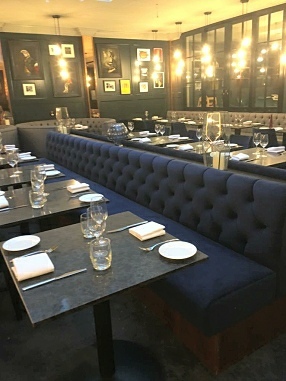 We serve both domestic and commercial from rejuvenating a small family heirloom to upholstering a night club or restaurant. We aim to be as competitive as we can with our prices and we offer free quotations and a free collection and delivery service (depending on your location). 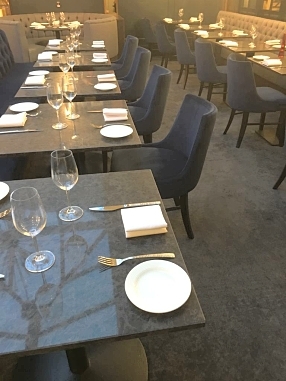 seating and chairs in J. Brown’s navy velvet.